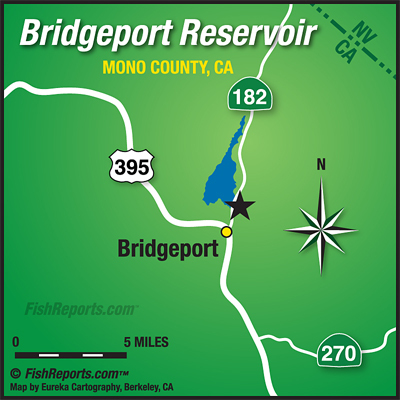 Bridgeport is still on fire for the anglers fishing from boats or kayaks. It’s important to get your baits in the stream channels and out of the weeds for success. The Buckeye Bay Area is still the place to be. Bait anglers are using crawlers, powerbait, mice tails and pinched crawlers. There are still a few anglers trolling with crawlers, thomas bouyants and rapalas but you need to make sure your lures are weed free fairly often. If you keep them clean you should have some good success. There have been lots of Bridgeport Fish Enhancement Foundation tagged fish being caught up to almost 7 pounds out there.